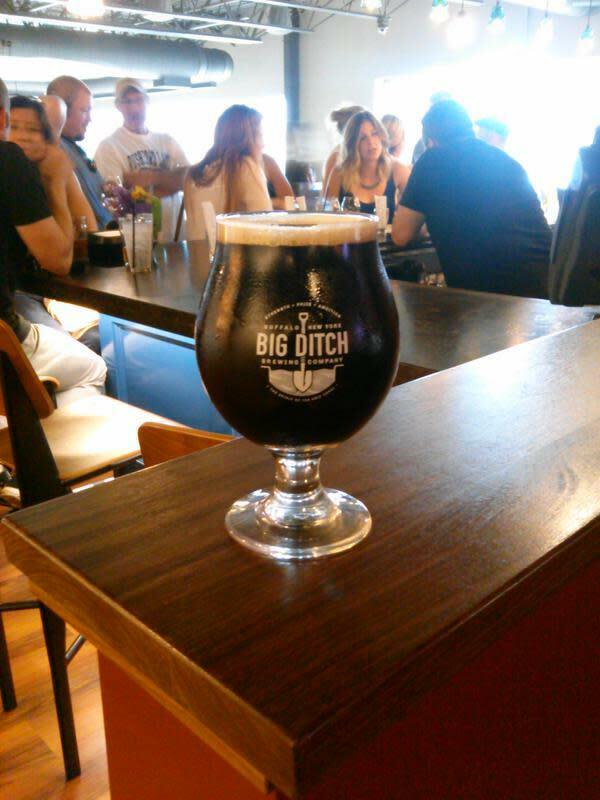 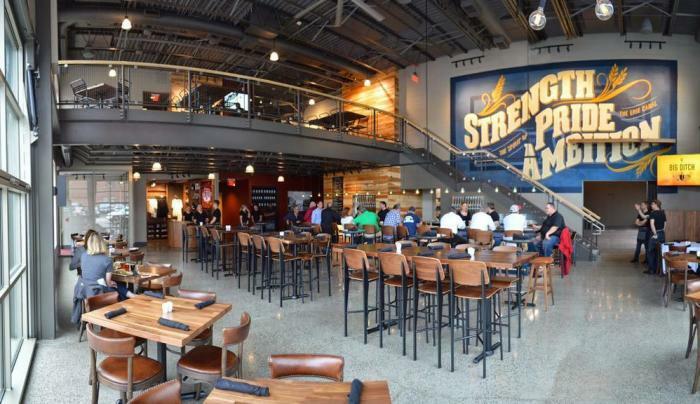 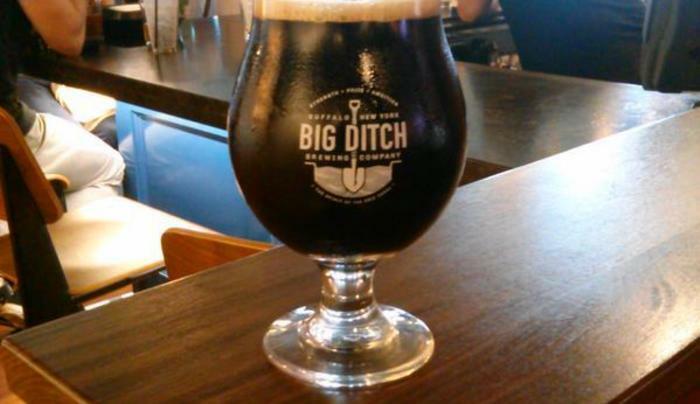 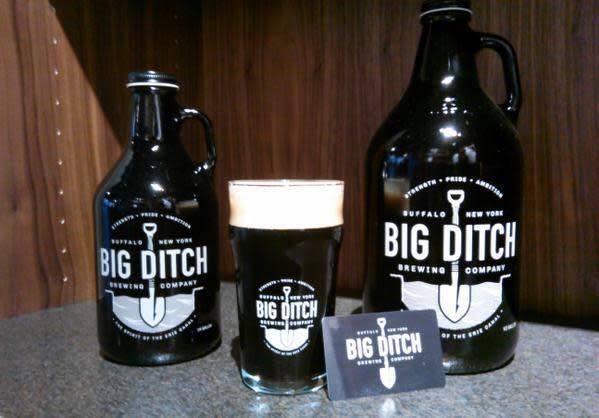 Big Ditch Brewing Company is a start-up of a production craft beer microbrewery located in downtown Buffalo, NY that is dedicated to providing quality, delicious, innovative, and drinkable craft beers for the Buffalo area. 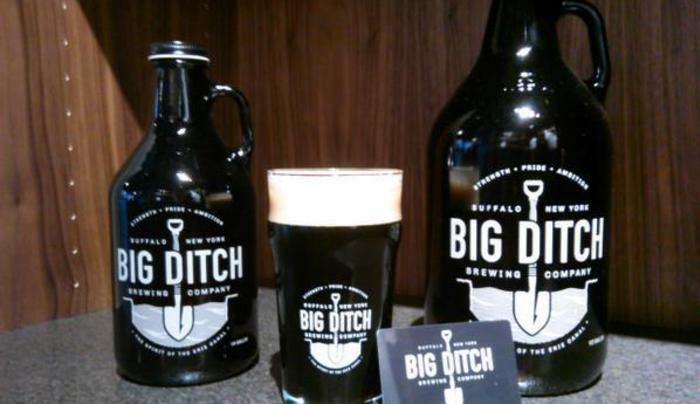 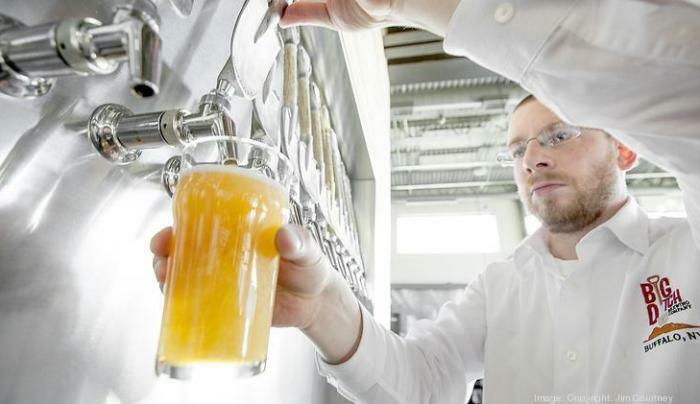 Big Ditch has a penchant for nailing the formula of what makes a great beer (which is why they won New York State’s Best Craft Brewery award at TAP Festival in 2016.) 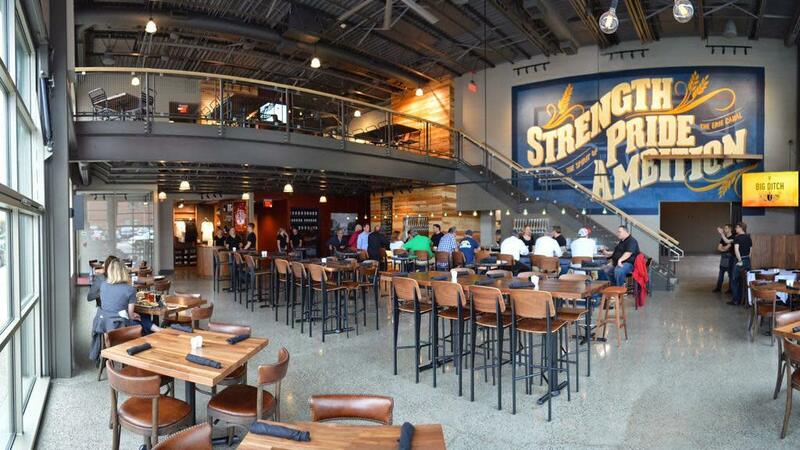 Visit their website for more details.